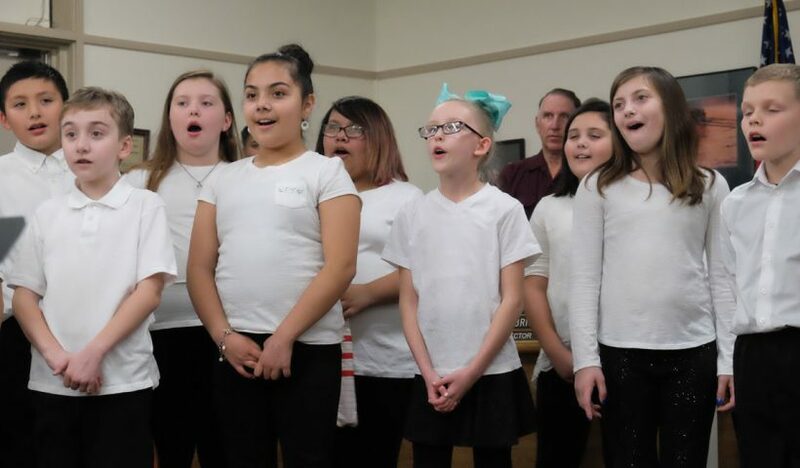 Last night’s School Board meeting included a special performance by the Lafayette Elementary School honor choir. They opened the meeting with two songs from their holiday line-up. 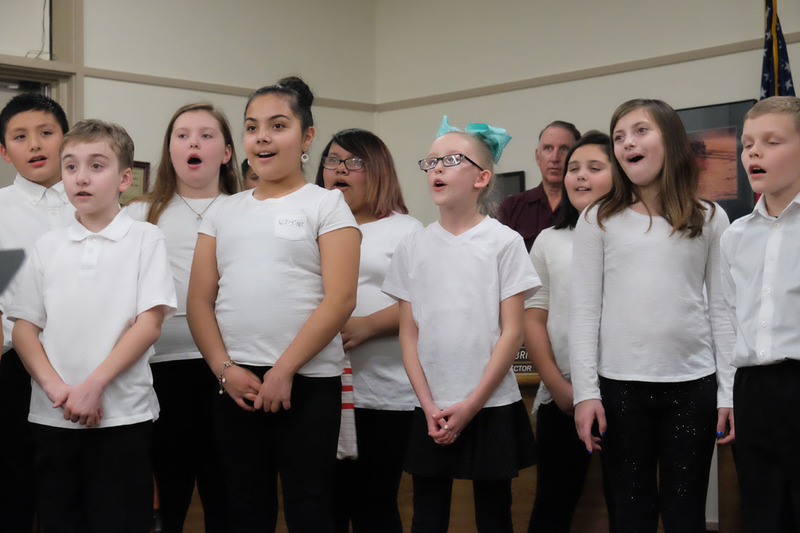 The honor choir is audition-based and made up of fourth and fifth graders. 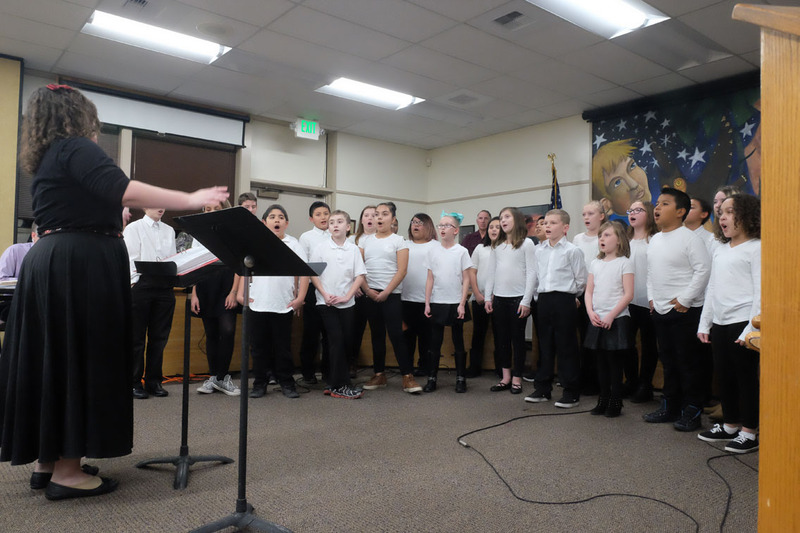 It is led by music teacher Teresa Buckley. 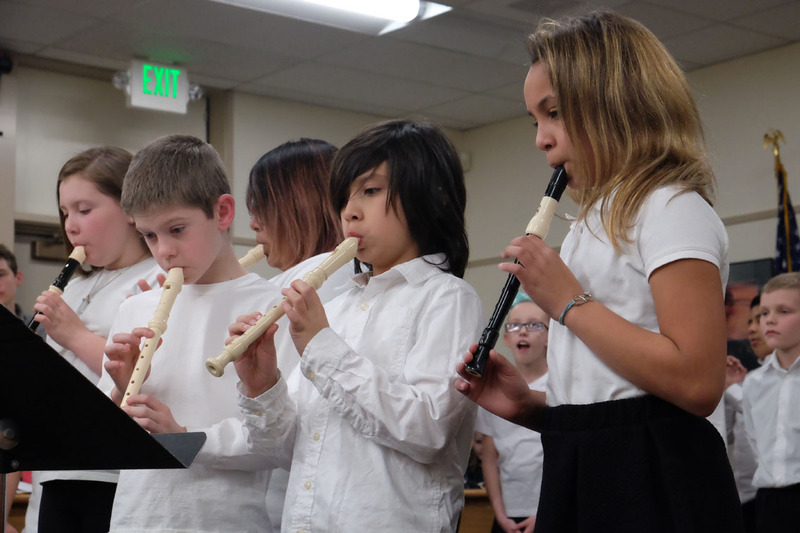 Last night’s performance was directed by music assistant Marissa Johnston.